September is here – it’s the traditional month for CreativePact – and in the two weeks or so since I last posted there have been about 250 videos uploaded to vimeo that are returned by a search for ‘improvised’, sorted by date. Adam has also been the driving force behind the continuation of CreativePact for the past four years. 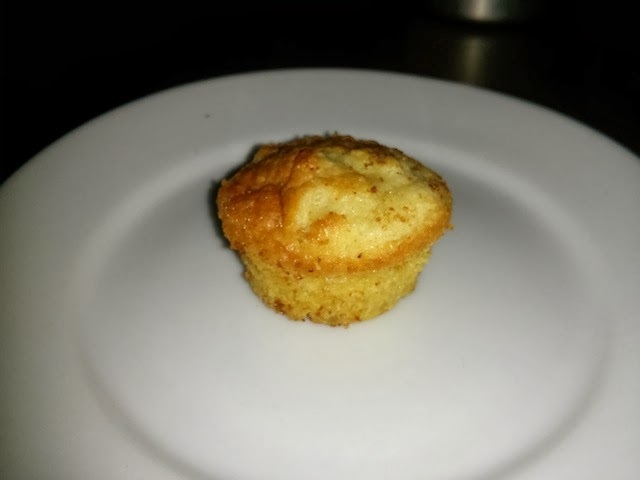 a google image search for “return of the pact” returns many pictures, including this one of a muffin. I recently posted on this blog (but not as part of CreativePact) link to a video excerpt from a lecture by Kim Cascone, and that took me to thinking about what is the message of the medium of vimeo? . . . as with so many things, one is able to connect with, and through it in multiple ways . . .
dot dot dot the trouble now is that I am, perhaps, over stimulated: so many parallel ideas germinating; a blathering stream of consciousness being written – post ends.